To borrow a turn of phrase from Tolstoy, “spring is the time of plans and projects.” Spring cleaning projects, preparing taxes (which you should have handed over to Uncle Sam on Wednesday), planting spring gardens and wrapping up the academic year (for you young whippersnappers). Spring is also a time when love blooms as abundantly and predictably as cherry blossoms. The intersection of spring love and spring planning arrives each year in the form of wedding plans. This spring, I’ll be one of the lucky saps planning my wedding to my best friend. 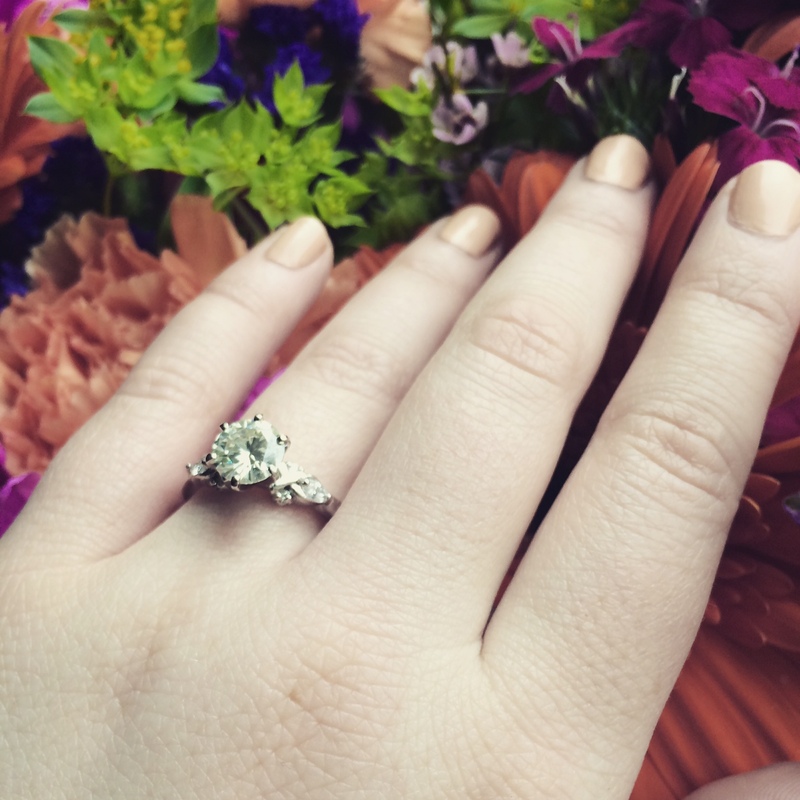 I’m getting hitched! My tales of romance aside, spring is also the time for planning seasonal beauty purchases. I’ve got a few choice picks I’d like to share! 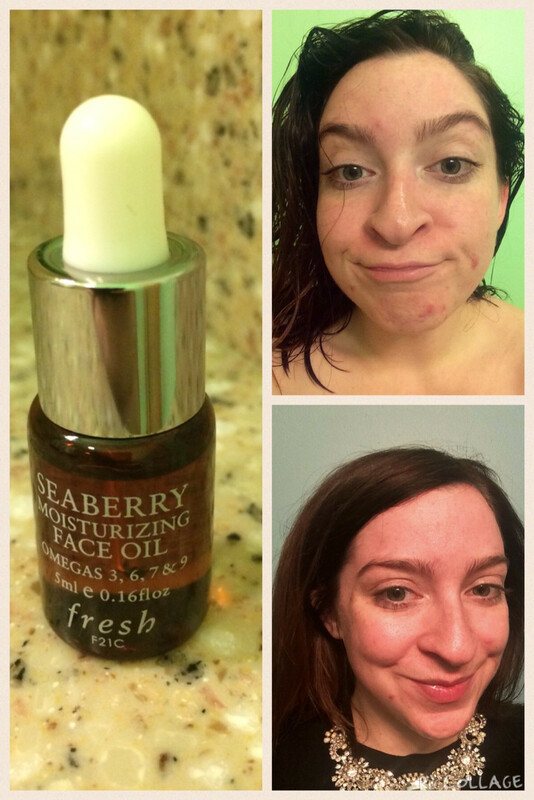 It’s time for the second post of my Thanksgiving holiday, a fun-filled and factual treatise on Fresh Seaberry Moisturizing Face Oil! Before I get to the heart of this review, I’d like to thank Althya at Gary Manuel Aveda Institute for my beautiful dark auburn dye job! Orange to auburn was a big follicular leap and she handled the challenge with aplomb. Even weeks later, it looks phenomenal and has minimal fading. She’s a consummate professional and I highly recommend her to anyone in need of hair cut/color/styling services in the Seattle area!